Reduced reduced!!! Must see not a drive by!! The feeling of the country is what you will find is this well cared for home. You will love the open floor plan this house has. Updated eat in kitchen with granite, back splash and breakfast nook. Slider to deck to enjoy the peace and tranquility mother nature has to offer. Updated 1 and a half baths with tile. Hardwood floors throughout carpet in 2 bedrooms have hardwood under them. Lower level has a family room with fireplace insert for alternate heating. There is an extra room that could be office, playroom, etc. 1 car garage. Close to shopping and highways for easy commute. Must see!! 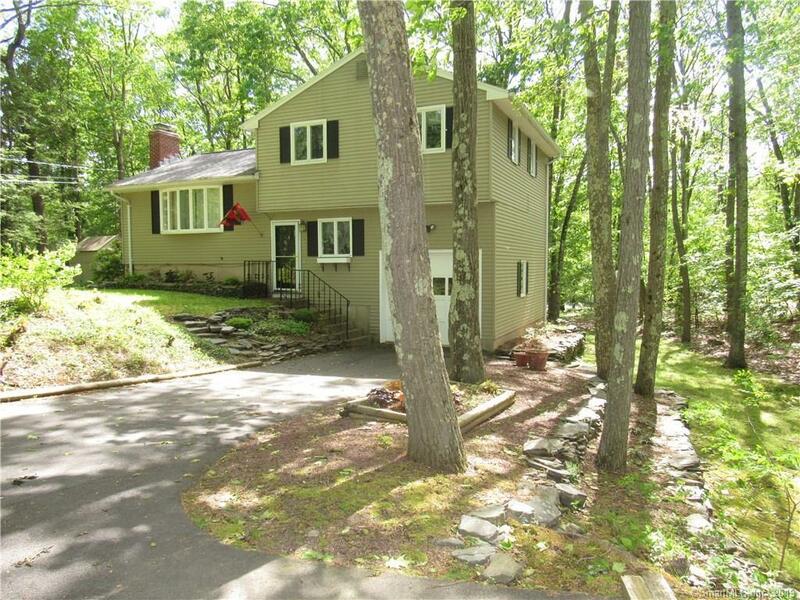 1773 Bartholomew Road is a 3 bedroom, 2 bathroom Single Family home for sale in Middletown, CT. It's listed for $249,900 and it's been on ERA.com for 53 days. Built in 1968 , this property has a lot size of 27,442 Sq. Ft..